Thank you for taking the time to sign up for our Newsletter - we'll do our best to provide excellent info. In this very busy world of ours, we want to keep our Newsletter informative, short and interesting for you. As in anything, there will be a topic that may not be of interest, or you already know everything needed about a particular topic. We understand! 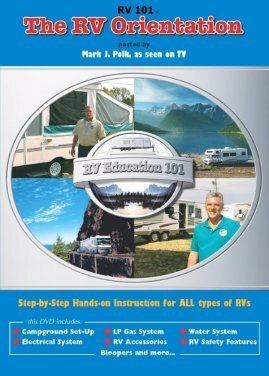 We have a Newsletter about every month with various RV Topics. 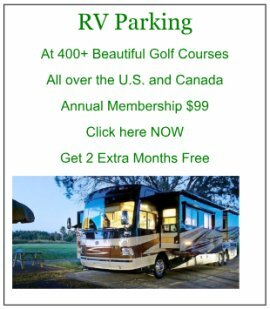 If it is something that is valuable for you, please feel free to share our Newsletter with a fellow RV'er. Also, we always love new topic suggestions for anything to do with RV'ing. Please use the comment form below to let us know if you have a particular topic you'd like some info on. 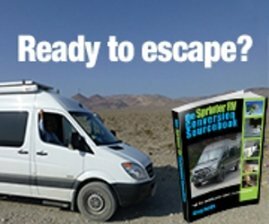 Again, thank you for signing up for our Newsletter.